There's a huge craze over marshmallow bunnies. Could it be their soft texture? Maybe the beautiful bright colors? No matter what, we love these bright, beautiful bunnies. 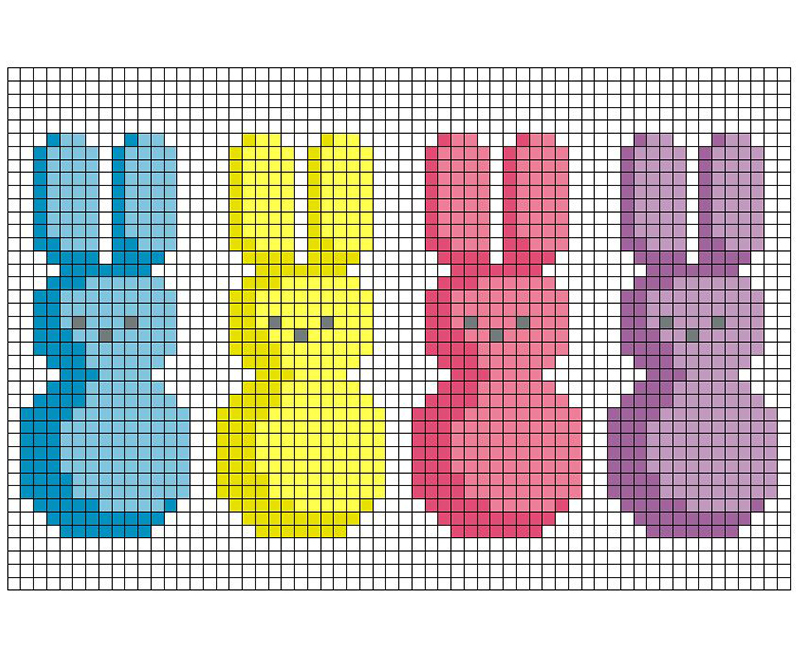 This weekend enjoy this Free Marshmallow Bunnies DIY cross stitch chart. 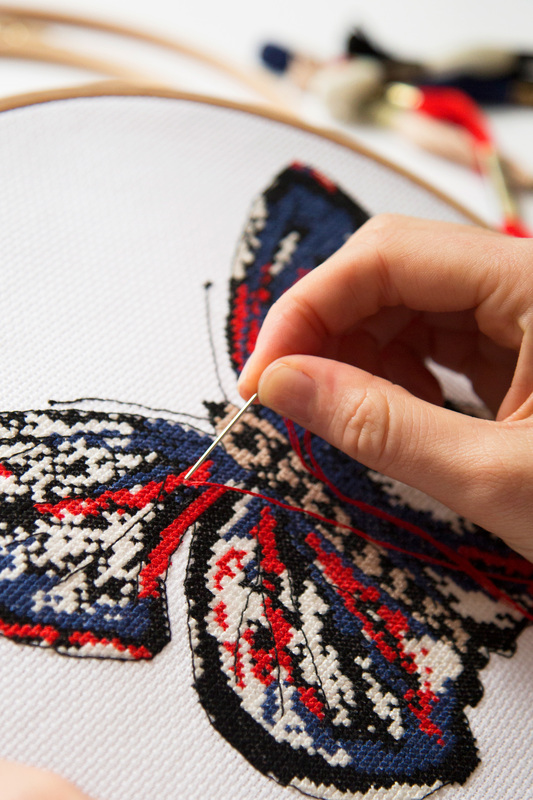 We recommend one skeins of six-strand embroidery floss in the following colors: 209, 3837, 604, 602, 445, 444, 162, 813, 414. 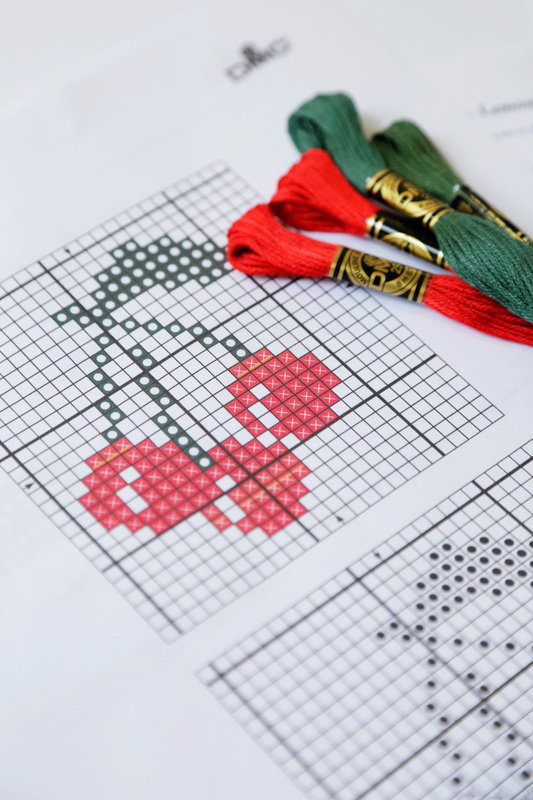 Subscribe to receive FREE cross stitch patterns directly to your inbox.